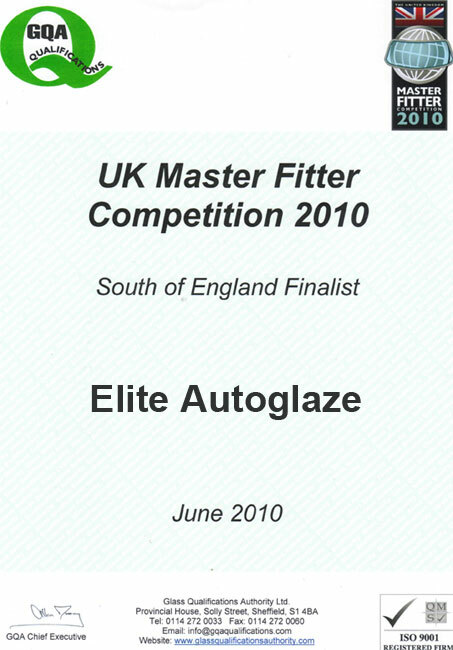 Elite AutoGlaze is a friendly Windscreen ,windshield ,car door glass ,Heater Rear window, repair and replacement business based in north , west and south east London area. Elite Autoglaze operate throughout London and its surrounding areas. Our auto glass repair and windscreen service comes to you – we’re fully mobile, whether you’re at home or at work. We deal with any make or model of private or commercial vehicles, and we replace windscreens, door glass, body glass and heated rear windows. PLUS we’ll give you a lifetime guarantee on all replacement work. Get back on the road today. Want your windscreen repaired or replaced? 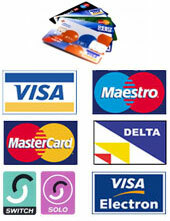 We offer a 24 hour, 7 day a week service. Need help today? Elite Autoglaze is a same day service – something most companies can’t do. Looking for a service you can trust? We guarantee fast, efficient windscreen repair service from friendly, qualified staff.